Organic whole & concentrated Turmeric, Wholistic Turmeric is a concentration of the finest parts of whole turmeric root gathered from fertile organic soils. 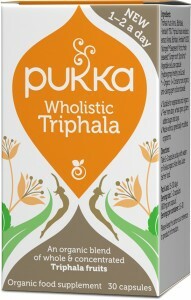 Turmeric root* 50%, Turmeric root wholistic extract*◊ 40%, Long Pepper fruit* 5%, Nutrigest™ Seagreens Arctic fresh seaweed*, Ginger root*, Spirulina*, Vegetable cellulose capsule (hydroxypropyl methyl cellulose). 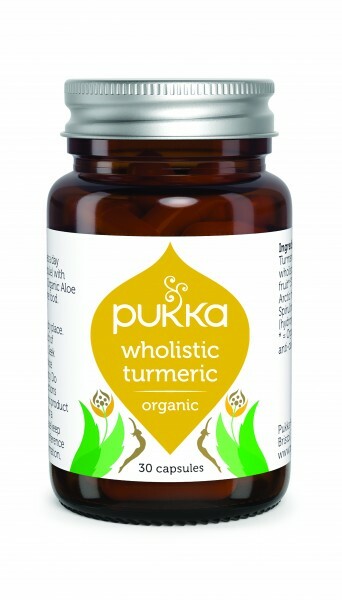 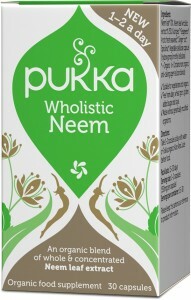 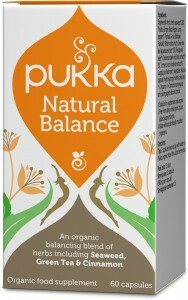 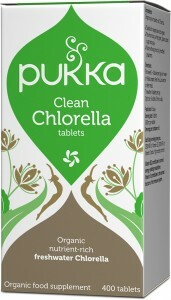 Be the first to review “Pukka Wholistic Turmeric 30 caps” Click here to cancel reply.